Sorry, we've not got any webinars scheduled right now. If you want join us to make a webinar about your product or service, please go to our contact form. 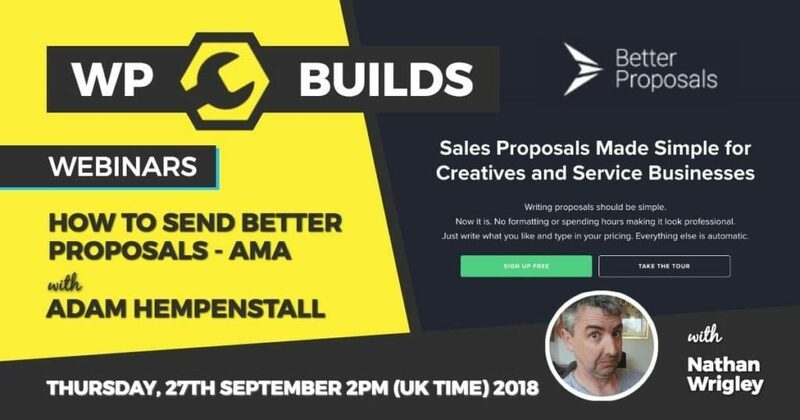 In this AMA webinar, Adam Hempenstall, the founder of Better Proposals will show you how you can create compelling proposals. Better Proposals is a SaaS app dedicated to one thing – making your proposals stand out from the crowd and get you the gig. He built this and has studied many, many proposals since then, in other words he knows proposals and how to write ones that get you the work. Adam will show you the some real life proposals, highlighting the good and the bad. You should leave the webinar with a clearer understanding of what essentials you need to pack into your proposals if they are going to impress your clients and land you the job. Come and join us and learn how you too can write successful proposals. Ever thought of having a turnkey website business? A business in which people can simply pay for their website and ‘all the things’ are automated? With WP Ultimo you can do all of this. You leverage the power of WordPress Multisite to enable your clients to have their website on a platform that you own and run. Once you’ve got it all set up, you can tweak it to your heart’s content! 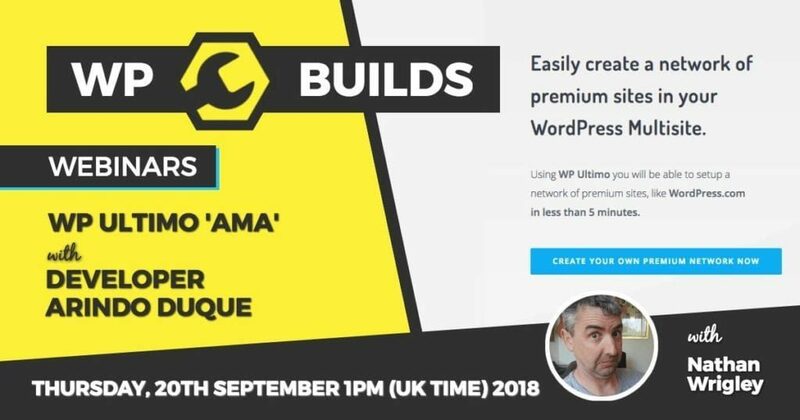 Arindo Duque, the developer of WP Ultimo will give you a tour of his great plugin. 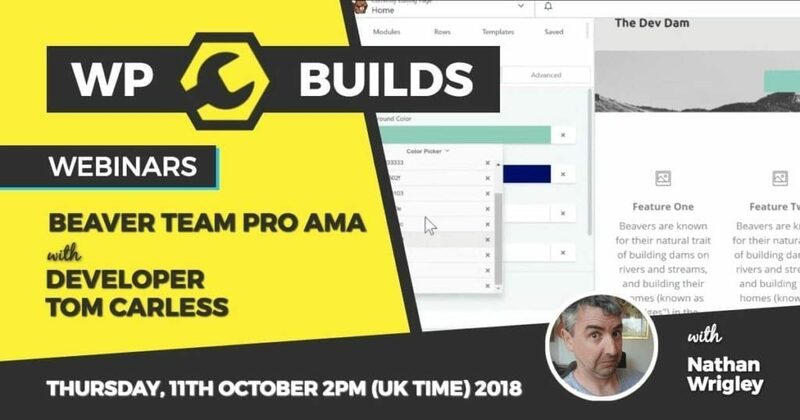 He will explain how you can simply create client websites, with all the many options that WP Ultimo brings to the table. Learn how to turn your current install of WordPress into a powerful task and project management solution. 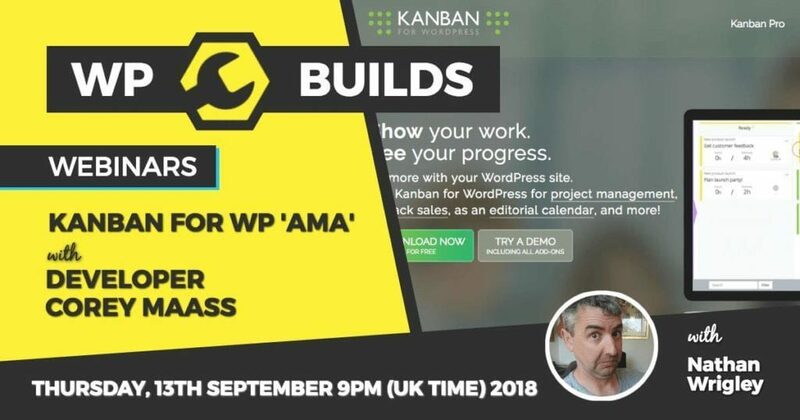 Come join us on a podcast to learn more about the Kanban for WP plugin developed by WP Builds guest Corey Maass. He’ll explain how the plug works and what you can use it for. 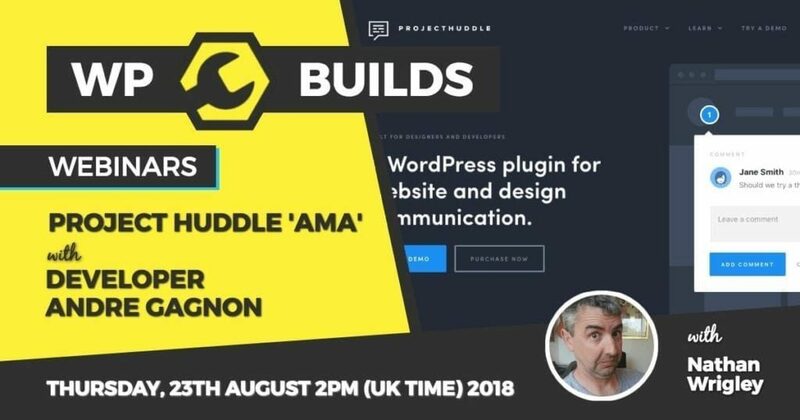 If you like keeping things under your own control, and we all use WordPress right, then this might be just the podcast for you.